In 2015, with the Jio network revolution allowing nearly 500 million Indians to avail free, unlimited high-speed internet, floodgates opened for multiple streaming services like Netflix, Amazon Prime, and Hotstar to enter and dominate home entertainment. 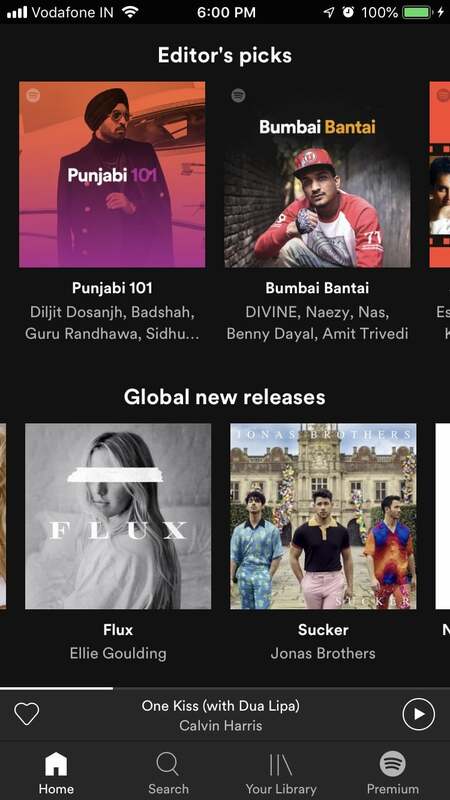 It was only a matter of time before this extended to music streaming as well – Spotify launched in India a little over two weeks ago, and two days ago, the launch of YouTube Music was announced in the country. Even though there are local music streaming services like Gaana and Saavn, Spotify and Youtube Music are now seem to be in a race to the top. 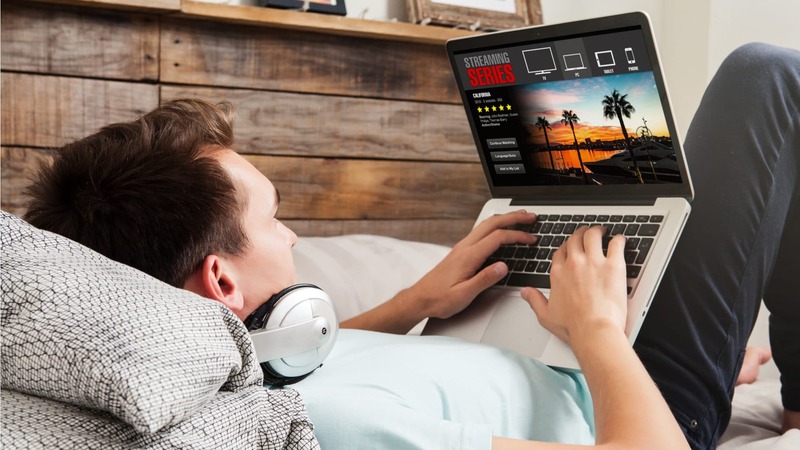 We spent some time with both applications and decoded a few simple elements that could help you decipher which streaming service is worth your while. 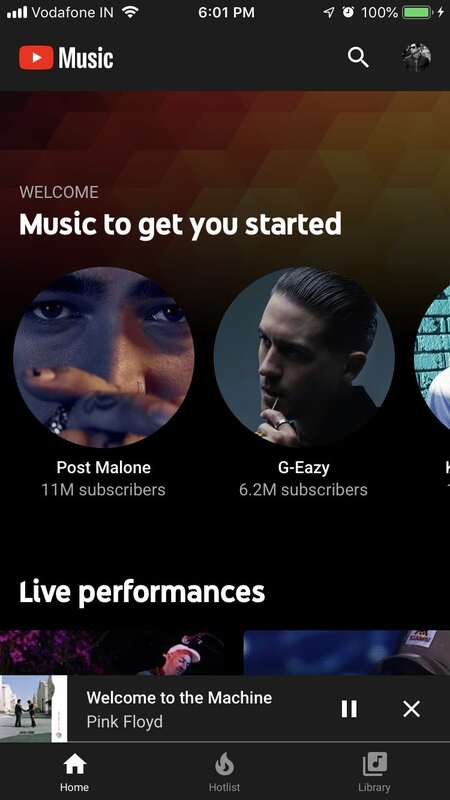 YouTube has always had a music streaming alter-ego. Much before popular services like Google Play, Apple Music and Saavn came along, it was the quintessential music destination. Which is why it makes sense for the platform to branch out into creating a music-focused app. 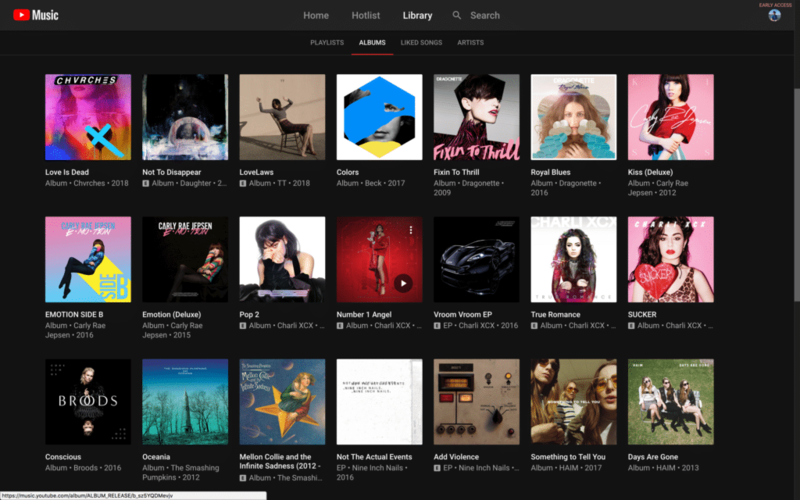 Similar to other streaming services, you can select your preference in artists and genres, which helps the app understand your basic taste in music. 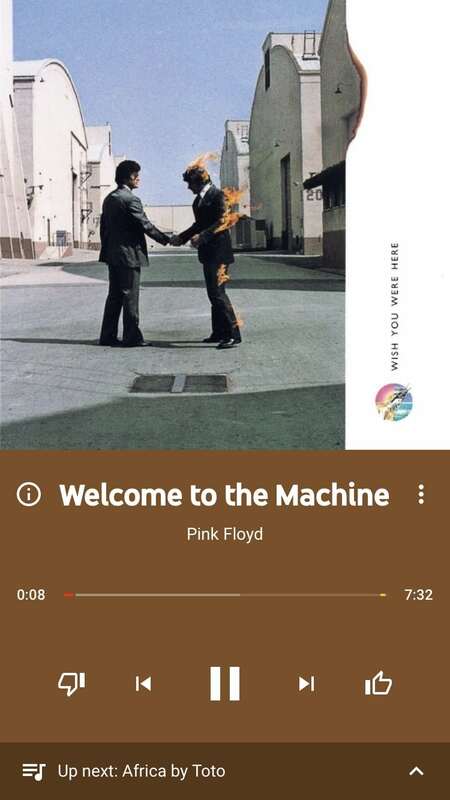 The YouTube Music app syncs with your original YouTube app to create a synced playlist and music watch history (you can watch music videos on it). While doing so, it also unofficially divides the music app into an audio only or music video section, which in a way helps draw the line between standard YouTube and YouTube Music. It seems to follow a hive mentality, where your searches and watch history mirror itself everywhere. This is particularly useful for keeping conflicting genres like Hindi music videos and jazz or blues away from each other. It is priced the same as Spotify, at a rate of Rs 129/month (premium package). The premium package allows you to download music and is ad-free. While the entire hive syncing feature is great, it seems overdone. The app is a filtered version of everything I liked and listened to on the standard YouTube app. It seems like an endless web that ends up coming full circle, just like YouTube’s ‘Suggestions’ or ‘Up Next’ algorithm. The biggest pet-peeve coming from iPhone users using the original YouTube app was having the music stop when the app went into background mode. The YouTube Music app can resolve this if you purchase the premium package. People who really want to discover music because this app will give you a lot of options to choose from. The local music library is also vast, something that is not the case with Spotify. Spotify has long held the throne for being the world’s best music streaming service. It’s eclectic, intimate, and most importantly, globally available to anyone who’d like to explore different genres. It has always been a clear-cut preference-oriented platform. Its app shares the same cues as the web version in terms of its interface. ‘Spotify Charts’ govern the music industry right now and it’s simply because it’s a reputed platform. Almost like a social media space for music, the app focuses on audio and podcasts, perfect for background listening for workouts, travel, even cooking. While the YouTube algorithm seems a bit forced, Spotify has a more old-school music pod vibe to it. We believe the best thing about Spotify is its simplicity. It’s uncomplicated and serves exactly what’s requested – nothing extra with zero clutter. It’s no surprise then that it has such a loyal fanbase (of course it has a decade-long headstart over YouTube). 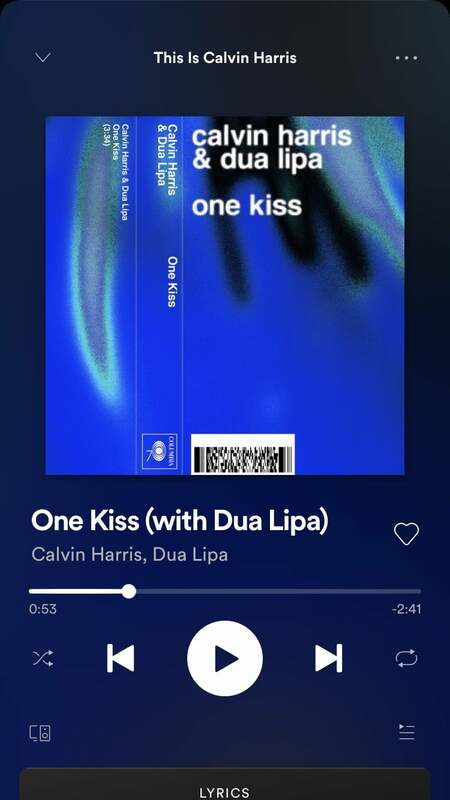 Spotify’s algorithm is focused on reading between the lines – it understands what the user wants and their preference in music, no matter how niche. And finally, it works when the screen is off and offers Genius lyric support. The app just seems like an extension of an inbuilt music player, with an interface of a 2012 Sony smartphone. While it has a lot of mainstream music, finding unpopular tracks can be troublesome. It’s an advantage YouTube has over Spotify. There isn’t much to hate when it comes to Spotify, but it’d be great if they allowed downloads and offline services without a price. People who like simplicity, and know exactly what they want, and are not necessarily exploratory. Given how long Spotify has been around, the app is adept at keeping up with trends and trending mainstream music.